Did I nab your attention? Cool. 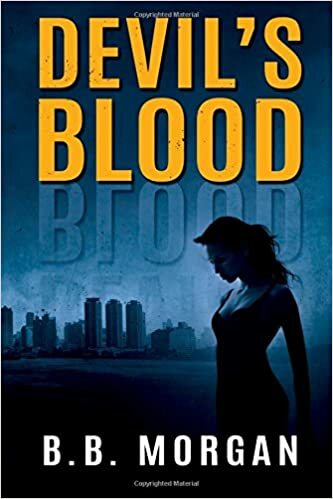 My fourth book, the third installment of my Devil’s Blood series, is rapidly approaching publication. (Squeals!) Obtaining book reviews for indie titles is a rough go, and obtaining reviews for a series is like pulling teeth. Siren’s Snare and Fancy House have been professionally edited – the first has not. It’s on my to-do list. For summaries and an except from all three books, head to my books page. If you’d like to give this series a shot, let me know by emailing me at bbmorgan16 (at) gmail.com.